be brought to you for a free estimate! 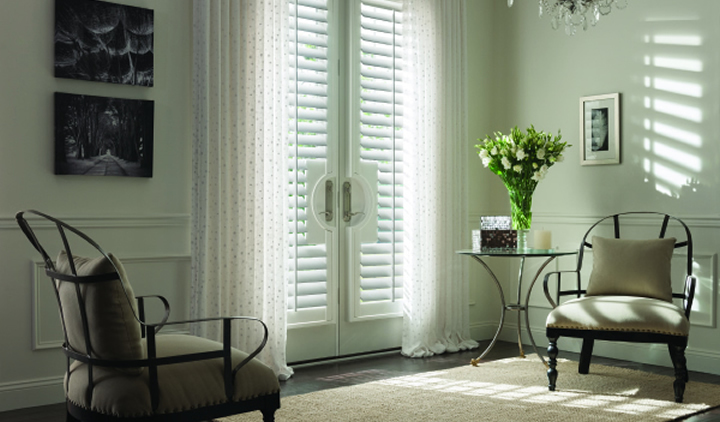 We have over 30 years experience providing the right window covering solutions at affordable prices. 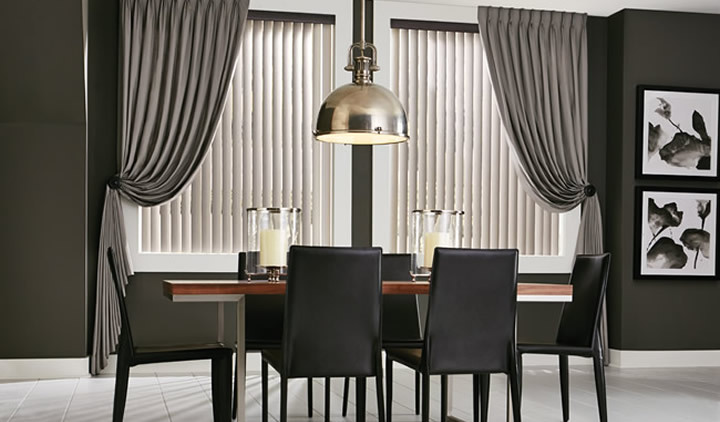 Our commitment to customer service guarantees that we will help you find the best window covering solutions for your lifestyle needs. Evenings and Saturday by Special appointment. Serving San Fernando, Santa Clarita, Simi Valley, Conejo Valley, Thousand Oaks, Glendale, Burbank and Los Angeles areas up to 50 miles radius. Make call for an appointment and we bring samples to your home and office for free Estimate. 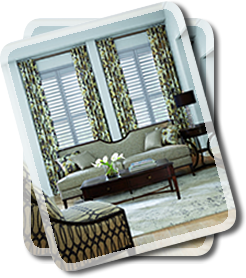 We have over 30 years experience providing the right window covering solutions at affordable prices. 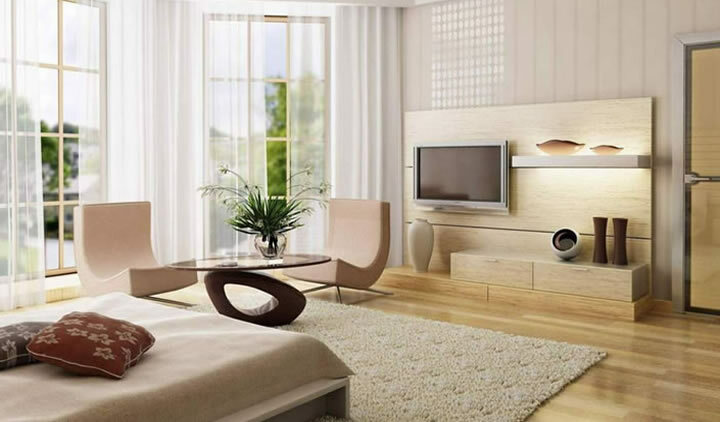 Call To Arrange A Free On Site Estimate! We Also Do Repairs!